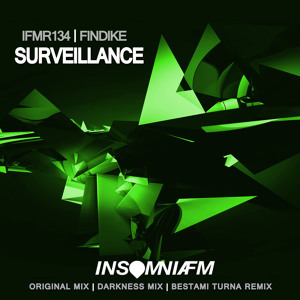 Findike - Surveillance EP / IFMR134. sick kick and great track! !